I believe that the foundation of good counselling is the client-counsellor relationship, which we would build on together. During your therapy, we would work together towards a place where you felt safe enough to share your emotions and be heard in confidence. Counselling can be overwhelming at times, but our time together would offer an opportunity for you to make sense of confusing emotions and to get to know yourself more deeply, whilst being emotionally held in a safe place. Our work together would help you to move forward if you have been feeling ‘stuck’ in your life and it would give you an opportunity to revisit unresolved issues which may be holding you back. My sessions are for one hour and held weekly. I work both short-term and long-term. During your first session I explain how I work as a counsellor and you have the opportunity to ask any questions you may have about what to expect. Trying counselling for the first time can feel scary, so it is always my aim to make the experience as comfortable as possible for you. If you would like some more information and/or to book an initial session, please get in touch. Parking and toilets are available at my counselling venue. 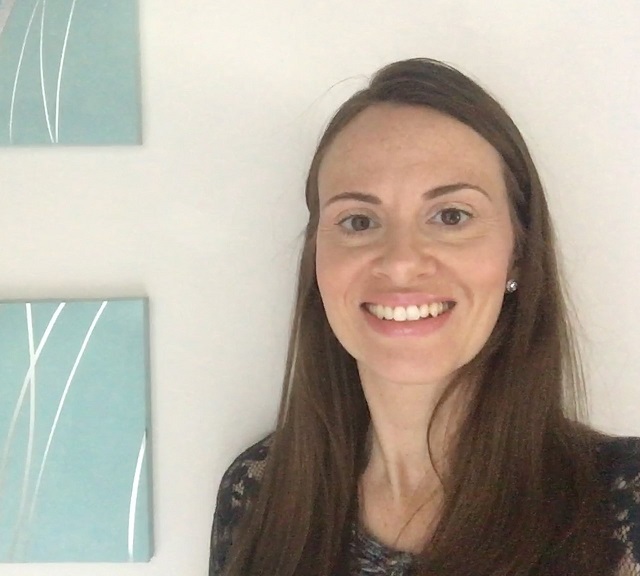 I worked counselling young adults for the past two years (ages 13 - 25) within the charity sector and I now work solely within my private practice counselling adults (17+).